As a former President famously said “It’s the economy, stupid.” If you boiled down the secrets to having a successful reunion you’d have to say “It’s the hospitality room, stupid.” The hospitality room is WHERE the reunion happens, where folks gather privately with friends and family. The ideal hospitality room is a meeting room where banquet rounds allow for maximum seating and conversation, with tables for memorabilia, PX items, snacks and a bar with beer, wine, and liquor (if desired) provided by the group. Some hotels will allow this and many won’t. Suites are too small and offer too little seating. Ideally the hotel will allow the group to provide its own snacks, sodas, and alcohol without corkage fees and allow the group to self-serve. You will not find hotels that allow this in every city. Give me a city and I’ll tell you what hotels do allow it – and get your group a reunion-friendly contract with this and much more. In some states the liquor laws are so restrictive you won’t find a single hotel that will allow outside alcohol in any meeting space. But there’s more than one way to skin a cat. Take Texas for example. I’ve been told by hotels so many times that state ABC laws are so restrictive there’s no way groups can byo alcohol for hospitality in meeting rooms. So I called Texas ABC and it’s true that groups cannot bring alcohol into a hotel’s public space. However, I was told, hotels can give groups alcohol for free if they want – and it is lawful to allow groups to self-serve said alcohol – without a hotel bartender present (and paid for). It is simply a matter of hotels agreeing to it. And know this – many sales and catering managers do not even know what the law really is. In many cases, AFR educates hotels about the liquor laws in their own state! It may be that a hotel doesn’t want to give meeting space away for no profit – but a hotel’s real profit is in sleeping room sales. 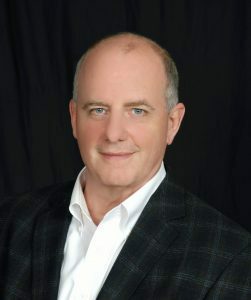 Bottom line – for a successful reunion GET A PROFESSIONAL ON YOUR SIDE! Rather than highlighting a Featured Veteran this month we are paying homage to reunions we have recently hosted in a variety of cities. The fall is always the busiest reunion season of the year. We have planned so many successful reunions coast to coast we can only touch on a few. Enjoy these Reunion Highlights, and we hope to highlight your reunion in the future. The Top Destination this month is Kansas City, known as the City of Fountains. The National World War I Museum is the number one attraction in Kansas City and America’s only museum dedicated to the Great War. Also visit Independence and the Truman Museum, with a full-scale reproduction of the White House Oval Office, circa 1948, as well as gravesites of Harry and Bess Truman. 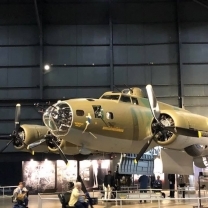 The Must-See Museum this month is the U.S. Army Airborne & Special Operations Museum, the place to honor and preserve the legendary feats of airborne and special operations troops. 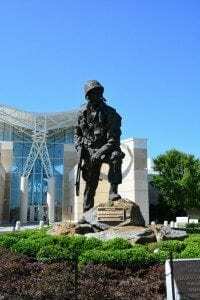 From the early days of the Parachute Test Platoon to the ongoing War on Terrorism, the Airborne & Special Operations Museum recounts the actions of our nation’s heroic soldiers. 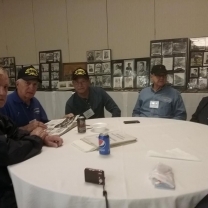 The LPHs Iwo Jima Class reunion had an immensely successful reunion in Colorado Springs. Groups of any service branch always enjoy trips to the Air Force Academy and Garden of the Gods, but the most popular trip for all our groups in Colorado Springs this year was the Royal Gorge Route Railroad. 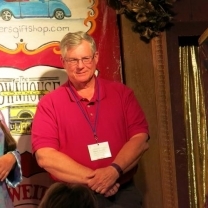 The group also enjoyed the dinner show at the Iron Springs Chateau, where even the shipmates might ended up on stage! The 8th Air Force Historical Society had an awesome reunion in a favorite hotel of AFR’s: the Crowne Plaza in Dayton, Ohio. 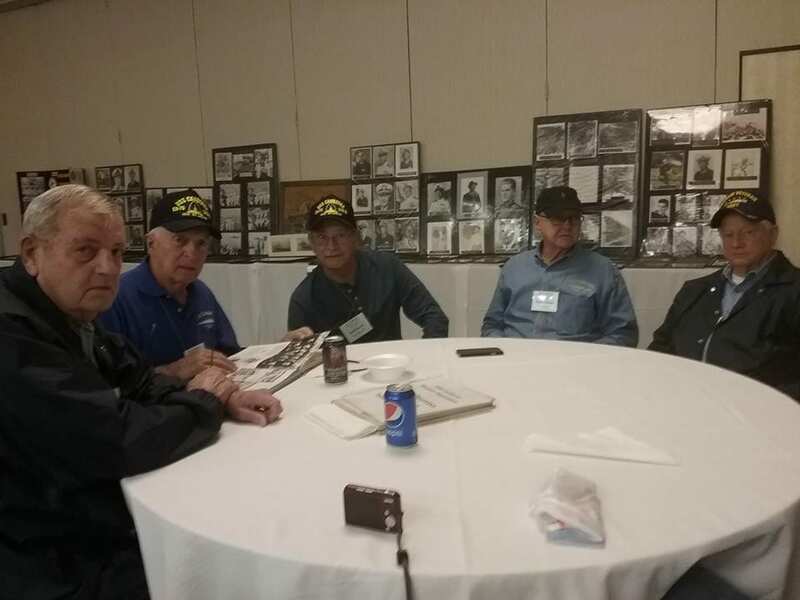 Over 450 people attended the reunion, with approximately 60 of them being WWII Veterans. 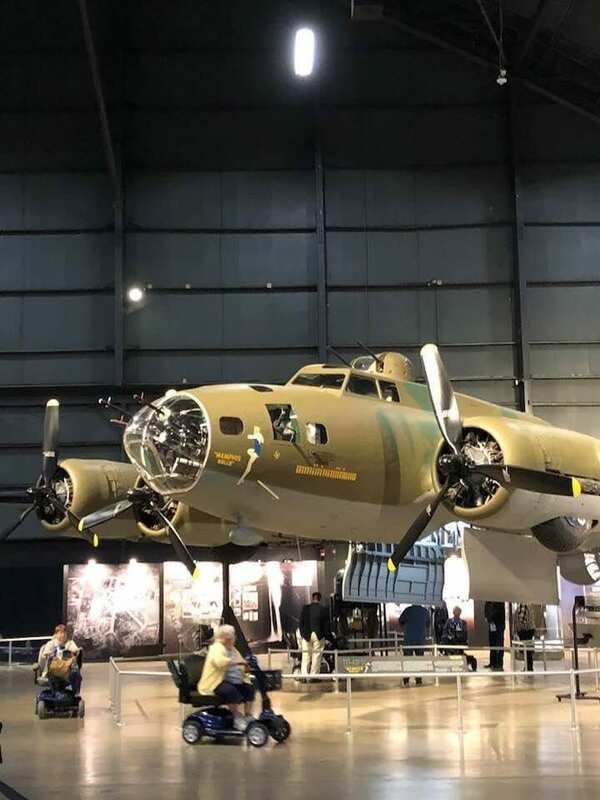 The highlight was visiting the National Museum of the US Air Force to see the newly refurbished Memphis Belle. Many of the Bomb Groups have memorials and monuments at the museum. AFR has planned this reunion 23 times since the 1990s. 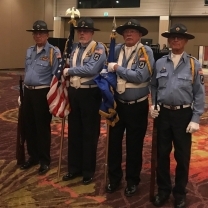 The USS Canberra Veterans reunion was held last week in St. Louis at the Sheraton Westport, one of our very reunion-friendly hotels. The USS Canberra was commissioned twice, first as the CA-70 during WWII, and then later as a CAG-4. The group enjoyed touring the Basilica, the home of Daniel Boone, Mt. Pleasant winery, and historic St. Charles. 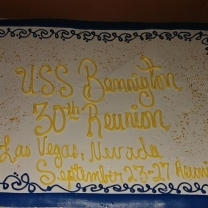 AFR has planned the USS Canberra reunions since 1990. The Society of the 5th Infantry Division “Red Devils” held their 2018 reunion here in AFR’s hometown of Norfolk, Virginia at the reunion-friendly Sheraton Norfolk Waterside Hotel. 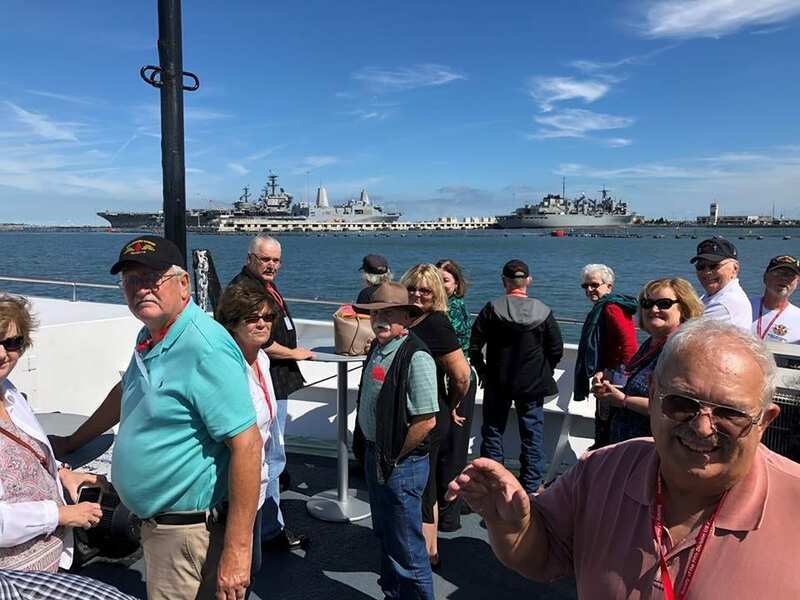 There were 204 Army veterans and loved ones in attendance with tours to Colonial Williamsburg, General Douglas MacArthur Memorial , and a lunch cruise on the Spirit of Norfolk! 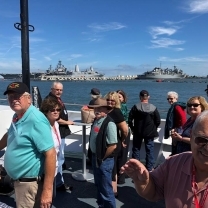 The group will gather again for their 2019 Reunion in San Diego, California and for their 2020 Reunion in San Antonio, Texas. 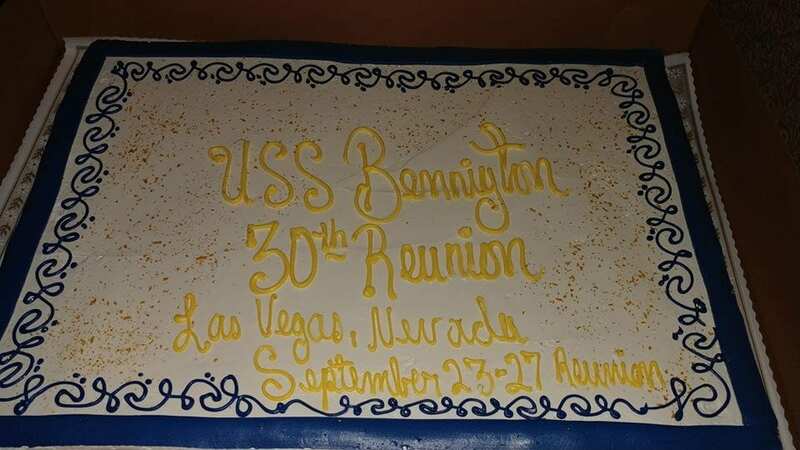 The USS Bennington Crew Members were far away from sea in Las Vegas, Nevada at Arizona Charlie’s Las Vegas! The group visited the Hoover Dam, the National Atomic Testing Museum, Red Rock Canyon Las Vegas, and Bonnie Springs Ranch! They are headed to sunny San Diego, California in 2019. 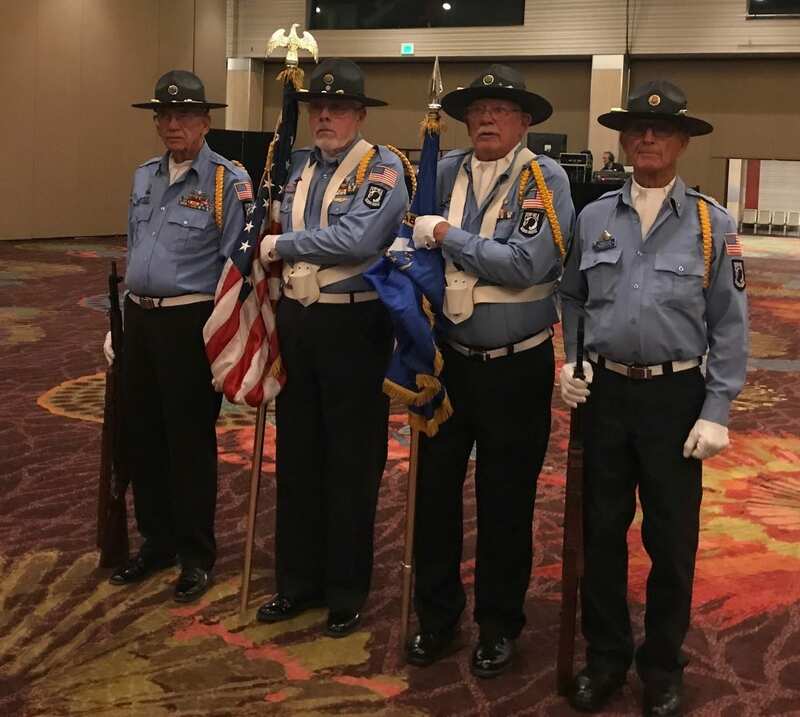 The Grand Sierra Resort in Reno, Nevada set the stage for the 29th annual OV-1 Mohawk Reunion last week and what a show it was! 260 Mohawkers and guests enjoyed a weekend of renewing friendships, with day-trips to Lake Tahoe and Truckee, and Virginia City and Carson City. 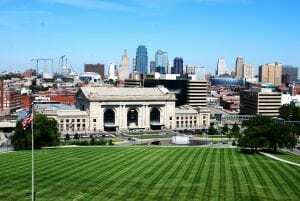 AFR is proud to have planned their last six reunions and look forward to working with them next year in our hometown of Norfolk, VA .
Kansas City is known as the City of Fountains. The National World War I Museum is the number one attraction in Kansas City and America’s only museum dedicated to sharing the stories of the Great War through the eyes of those who lived it. The Museum, along with the Research Center, is home to one of the largest Great War collections in the world – more than 75,000 items strong. Exhibitions take a comprehensive look at the entire war, from the first shots fired in 1914 to the last attempts at peace in 1919. Nearby Westport, the beginning of the Sante Fe Trail, features some of Kansas City’s oldest buildings. Stop at Country Club Plaza, Kansas City’s premier retail, restaurant, and entertainment district. 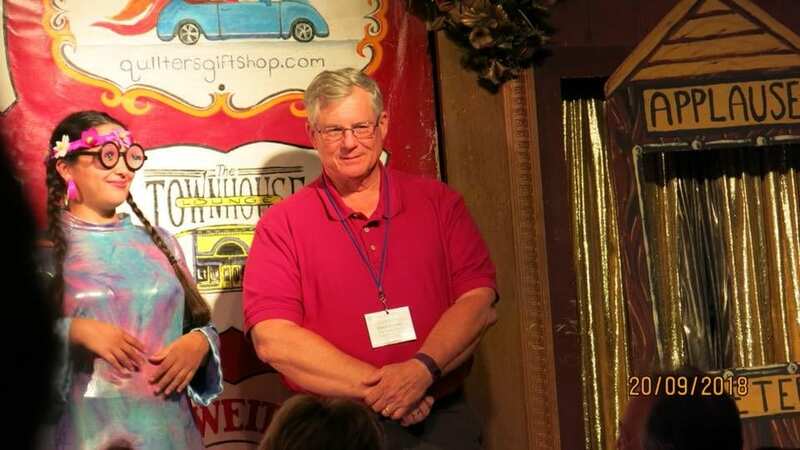 Tour the world-famous Stockyards and the Hallmark Visitors Center, where you’ll discover the Hallmark story with exhibits that demonstrate the creativity and innovation that go into making Hallmark products. Also be sure to visit the American Jazz Museum, which showcases the sights and sounds of jazz through interactive exhibits and films. Discover the treasures of the Steamboat Arabia. Journey back to 1856, America’s Golden Age of steamboating, when the Great White Arabia sank in the Missouri River. Her excavation in 1988 uncovered a “time capsule” of remarkably preserved 1856 frontier supplies including jewelry, china, cookware, clothing, and food. This international cargo is the largest collection of pre-Civil War artifacts in existence, and the display keeps growing! Visit Independence and the Truman Museum, with a full-scale reproduction of the White House Oval Office, circa 1948, as well as gravesites of Harry and Bess Truman. A film depicting the life of Harry Truman is offered every hour on the half hour and runs approximately forty-five minutes. The U.S. Army Airborne and Special Operations Museum has become a place to honor and preserve the legendary feats of the airborne and special operations troops who have contributed so much to defending our nation’s interests. From the early days of the Parachute Test Platoon to the ongoing War on Terrorism, the Airborne & Special Operations Museum recounts the actions of heroic soldiers. The main gallery is designed as a self-guided tour, starting in 1940 with the conception of the U.S. Army Parachute Test Platoon and ending with today’s airborne and special operations units. Much has changed in the world since the battles of World War II and the conflicts of the Cold War era, but the courage and dedication of the American soldier is a common bond that ties each generation together. The temporary gallery changes periodically and displays a myriad of exhibits pertaining to the United States Army airborne and special operations units through their history and conflicts from World War II to the present. In the Early Airborne exhibit the excitement and uncertainty of the first U.S. soldiers to jump is felt as the Test Platoon forges a new weapon of war. World War II saw the most concentrated use of airborne operations, with five Army divisions dedicated to using this new method of putting men and equipment on the battlefield. The 11th, 13th, 17th, 82d and 101st Airborne Divisions spearheaded many operations, and were joined by early special operations soldiers from units such as the Rangers, OSS, and the 1st Special Service Force. Following WWII, the air was thick with the new, invisible threats of the Cold War. American airborne and special operations units were kept busy in the Korean War with combat jumps by the 187th Airborne Regimental Combat Team (ARCT) and the use of Airborne Ranger Companies. The “Screaming Eagles” of the 101st Airborne Division, the 3d Brigade of the 82d, and the legendary “Sky Soldiers” of the 173d Airborne Brigade fought valiantly in Southeast Asia, and the Special Forces proved themselves time and again by working with the indigenous people in their fight for freedom.